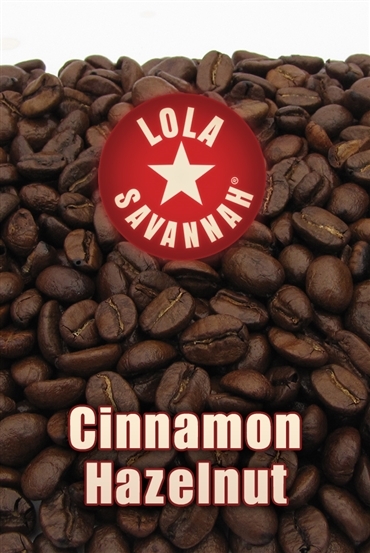 Cinnamon Hazelnut flavored coffee, whole bean or ground, roasted fresh in Houston, Texas. Add some spice to your day with this perfect blend of exotic cinnamon and just the right amount of hazelnut. We combine this with Arabica coffee to create a brew that delivers a unique taste reminiscent of places far away.